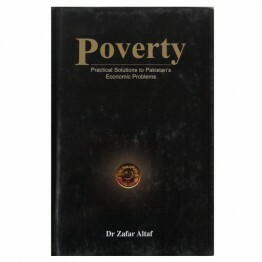 The contemporary economic systems have failed to solve the economic problems of mankind. 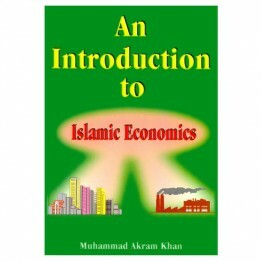 The failure..
Islam does not deny the market forces and market economy. 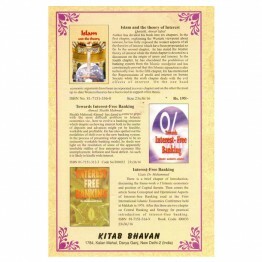 Even the profit motive is acceptable to a ..
Over the last few decades, the Muslms have been trying to restructure use their lives on the basis o..
Modern economy, with its high technological advancement, growth of industrial and commercial&nb.. 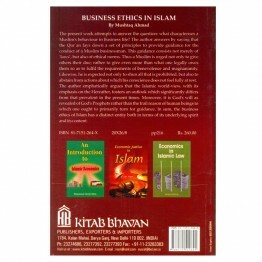 The present work attempts to answer the question: what characterises a Muslim’s behaviour in busines.. 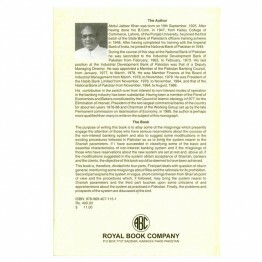 This book has been written for three distinct anudiences. 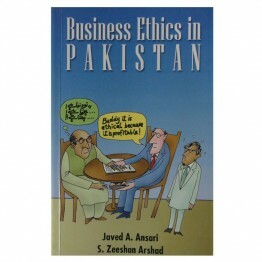 Students taking business eithics course.. 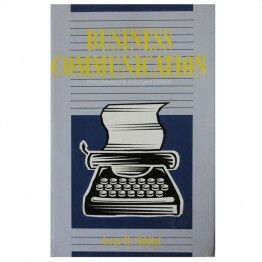 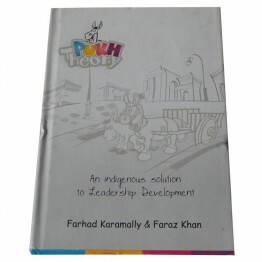 This Book is the clumination of my long cherished desire to contribute to the advancement of impleme.. 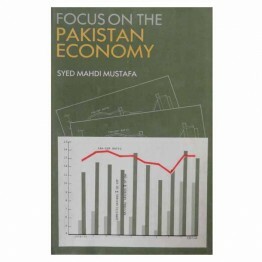 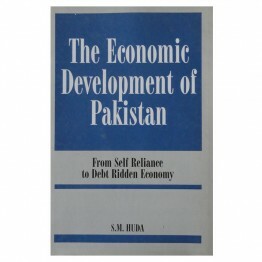 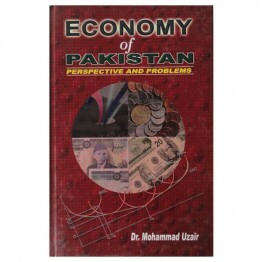 It is study of economic development of Pakistan tracing its economic backwardness during the Br..
Economy of Pakistan Perspective and Problems .. 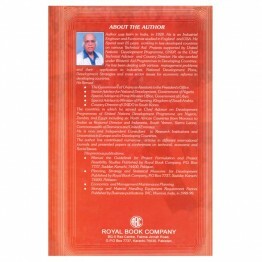 This book is a collection of same of my selected articles which I have contributed in teaching newsp..
Basically, the theme of the books is the same. 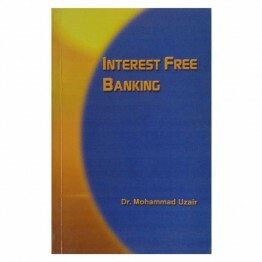 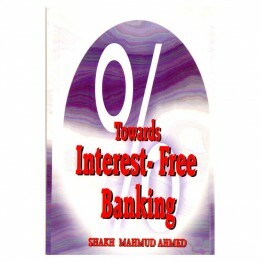 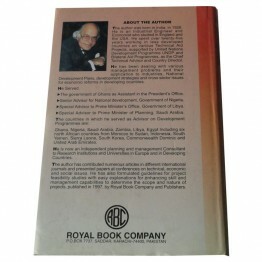 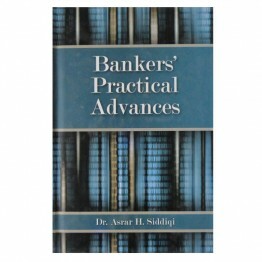 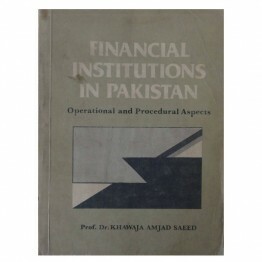 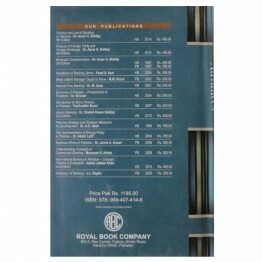 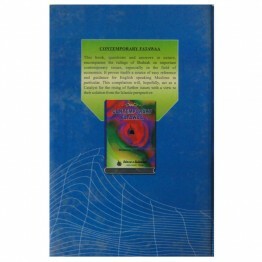 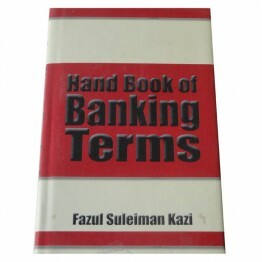 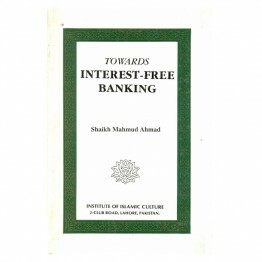 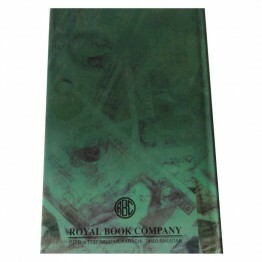 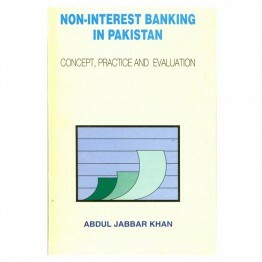 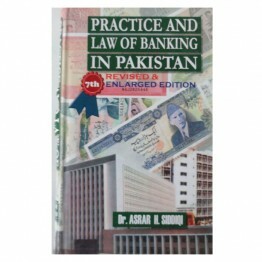 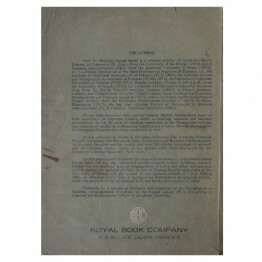 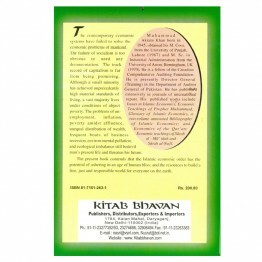 This book is intended to serve the beginning students..
Handbook on Banking Terms is a selective collection of words on banking and related areas enabling e.. 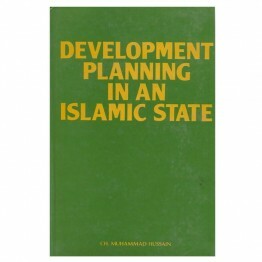 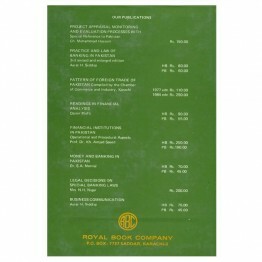 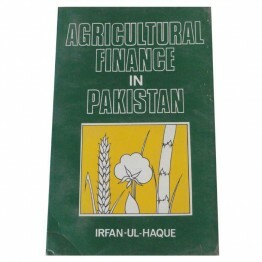 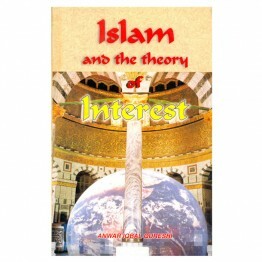 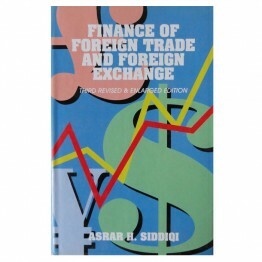 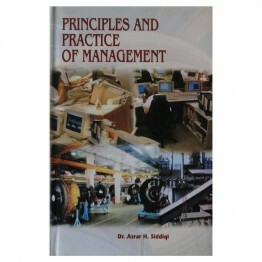 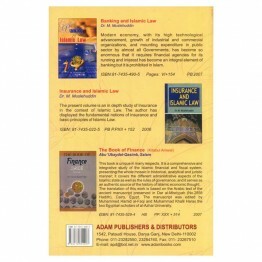 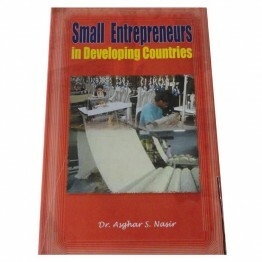 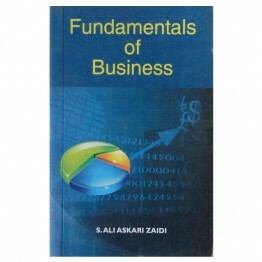 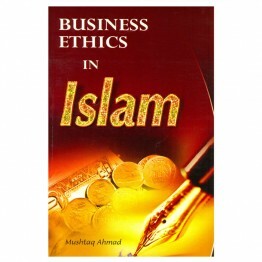 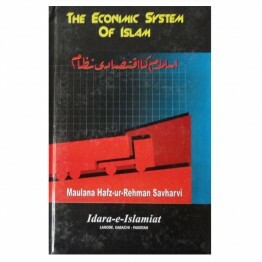 There is a brief chapter of Introduction, discussing the frame-work of Islamic economics and positio.. 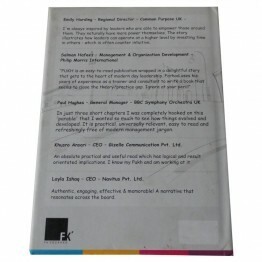 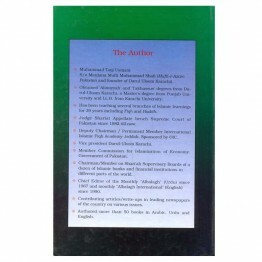 Author has divided his book into six chapters. 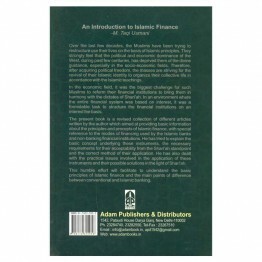 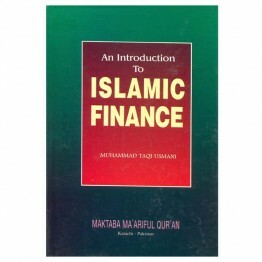 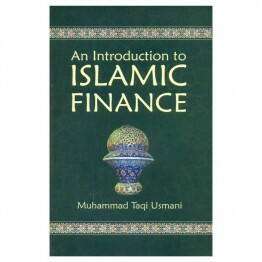 In the first chapter, explaining t..
An edited and annotated English translation of a hitherto unpublished treatise on Islamic finance wr.. 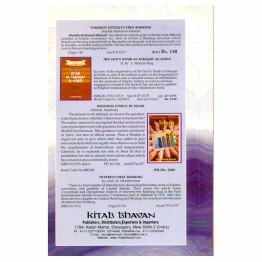 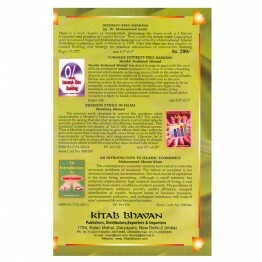 The purpose of writing this book is to allay some of the misgivings which presently engage the atten.. 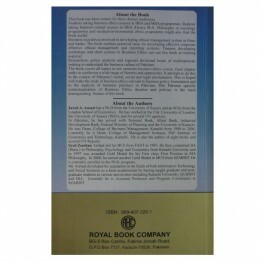 This books, questions and answers in nature, encompasses the rulings of Shahiah on important contemp.. 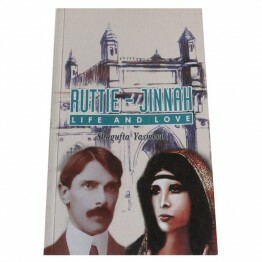 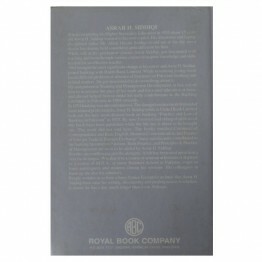 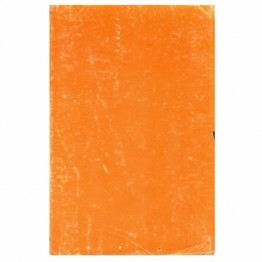 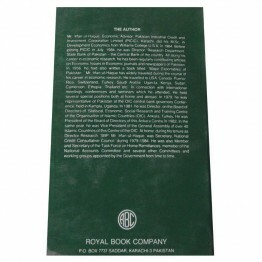 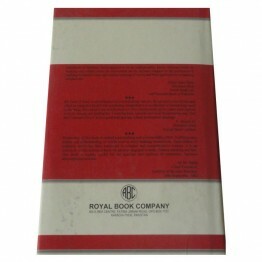 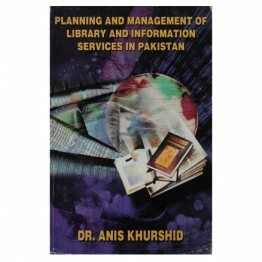 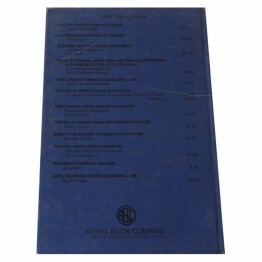 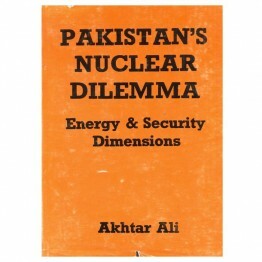 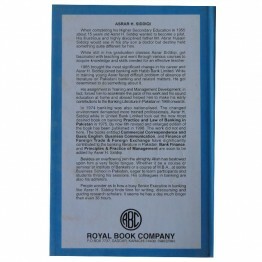 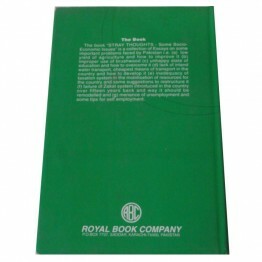 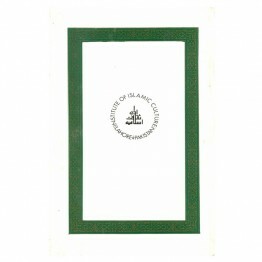 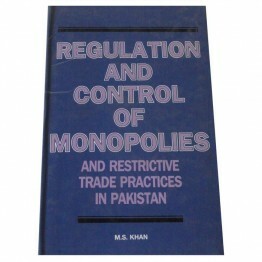 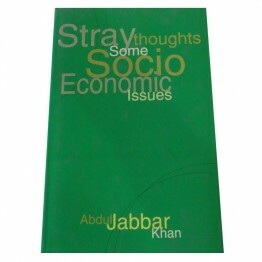 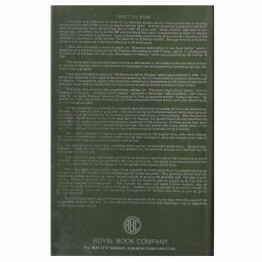 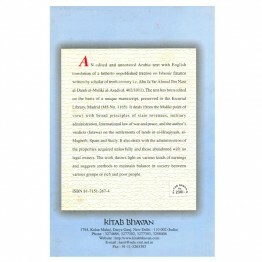 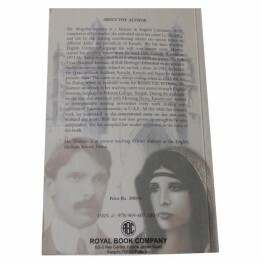 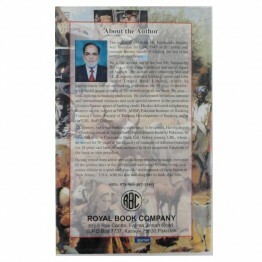 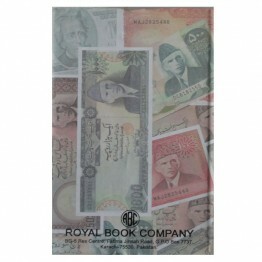 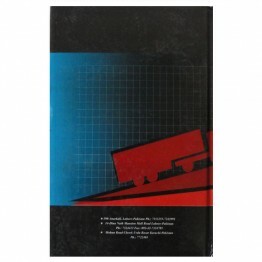 This book centres on the issues raised for Pakistan, in the wake of India's nuclear explosion o.. 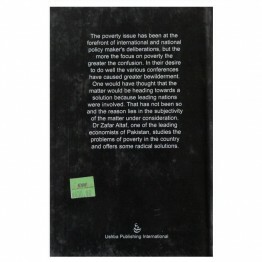 The Poverty issue has been at the forefront of international and national policy maker's deliberatio.. 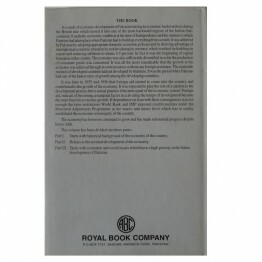 I believe it effectively uses colloquialism and humor to convey a significant message, one..
" it is not our purpose to make the rich richer and to explore the process of the accumulation .. 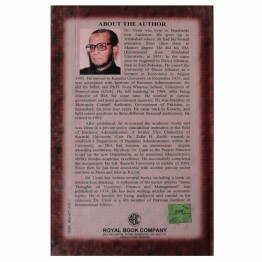 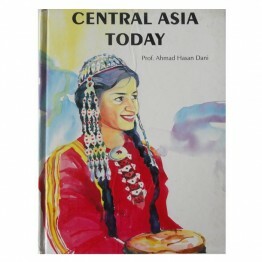 Author was born in India, in 1928. 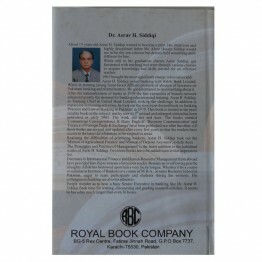 He is an Industrial Engineer and Economist Studied in England and.. 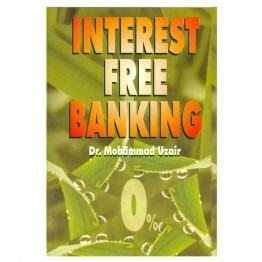 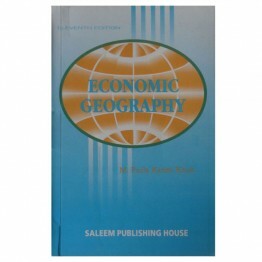 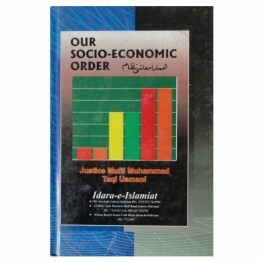 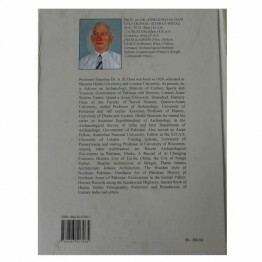 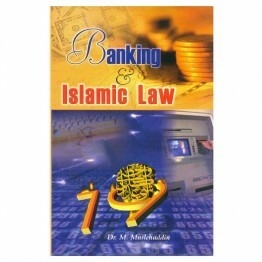 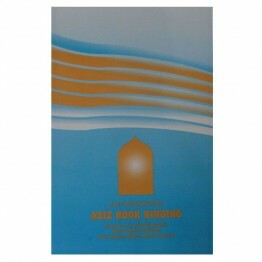 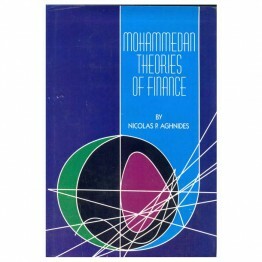 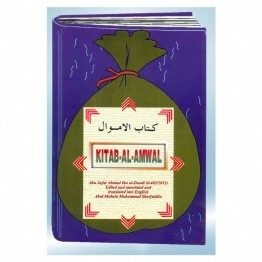 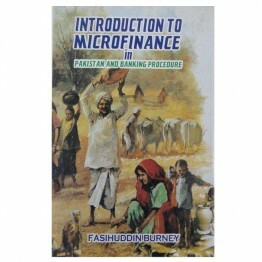 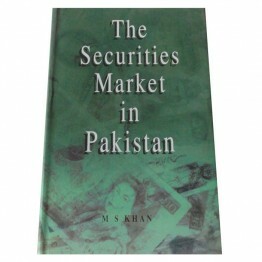 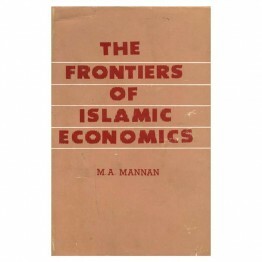 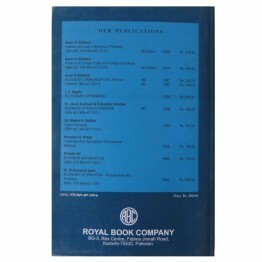 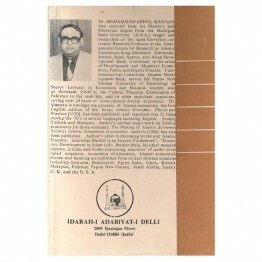 The book, The Frontiers of Islamic Economics unfolds a number of key issues in Islamic eco.. 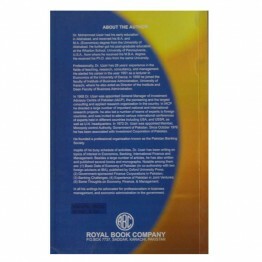 This book is written for three distinct types of readers. 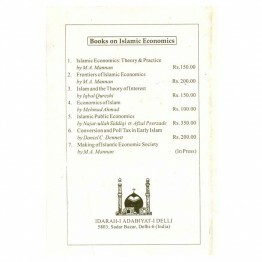 First, the students who are inte..
Shaikh Mahmud Ahmad has dared to come to grips with the most difficult problem in Islamic econ..